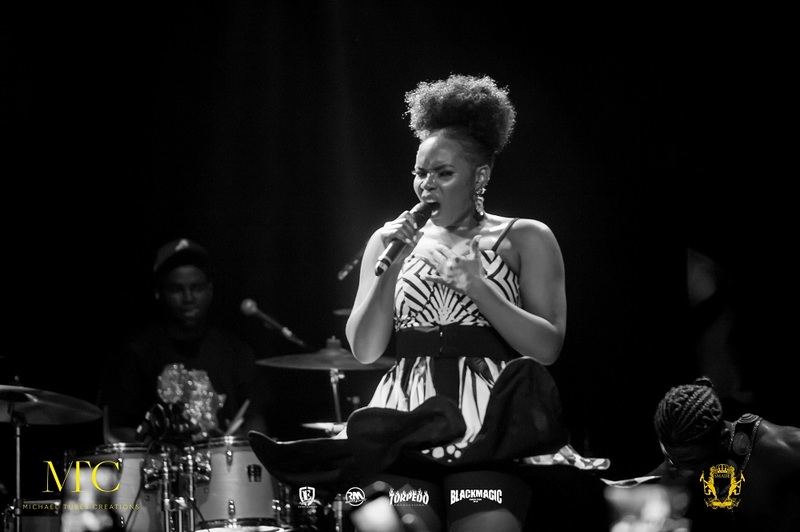 Yemi Alade keeps breaking boundaries for African music at large! Case point her "Black Magic Tour" which will see the praised performer visit countless cities across Europe, Africa and the United States of America. The tour stopped at London over the weekend; as the diva sold out the O2 Academy Islington and delivered a memorable set giving fans a magical experience. The historic concert saw jaw dropping performances from Yemi Alade and her raved Ova Sabi band, Dil and more. English hip-hop star Lady Leshurr was also in attendance. Check out hot shots from the event below!